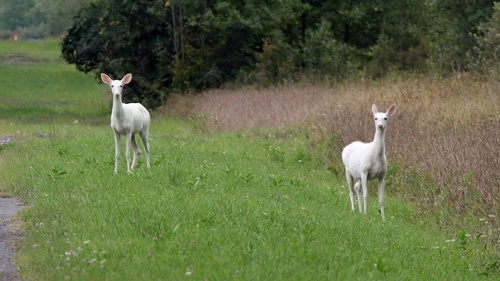 The white deer found at Seneca Army Depot are a natural variation of the white-tailed deer (Odocoileus virginianus), which usually have brown coloring. 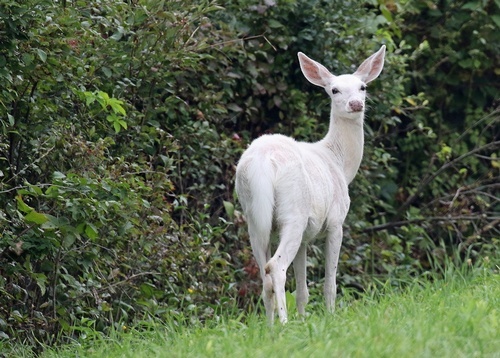 The Seneca White Deer are leucistic, meaning they lack all pigmentation in the hair, but have the normal brown-colored eyes. 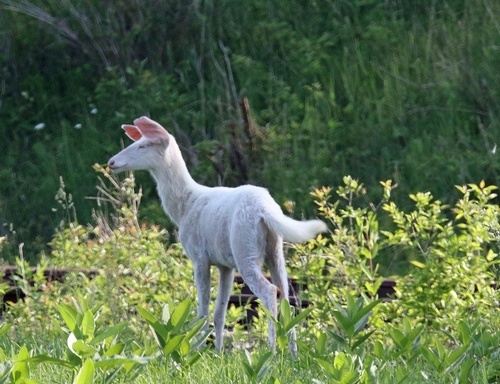 Albino deer, which lack only the pigment melanin, have pink eyes and are extremely rare. 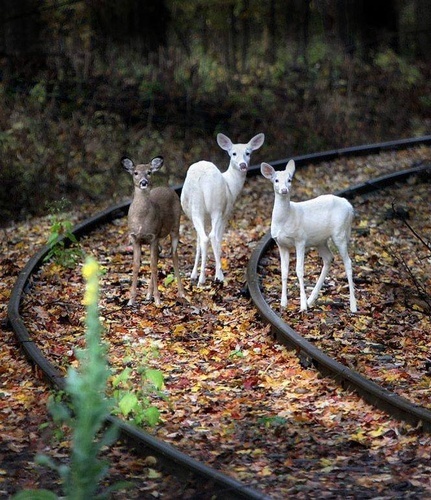 The Seneca White Deer interbreed freely with the brown deer in the former Depot and share the habitat equally. 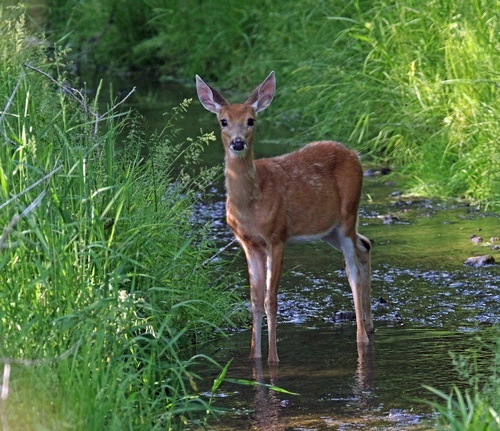 Some white bucks show a flattening, or palmation, of the antlers, but are physiologically similar in most other ways. 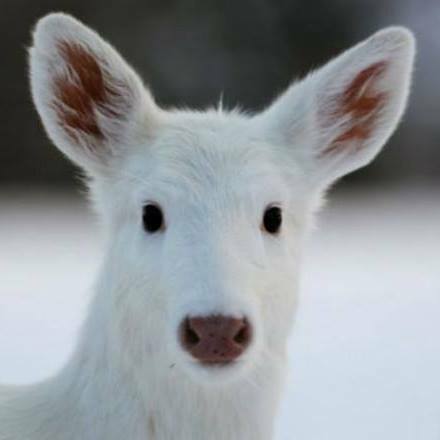 The genetics of these deer have not been studied extensively, but a recessive gene for lack of pigmentation apparently prevents usual (i.e. 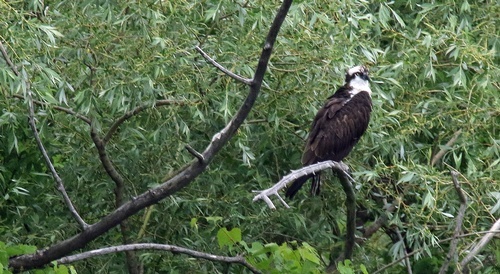 brown) coloration of the hair. 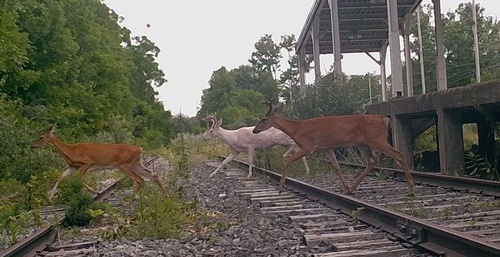 Management of the white deer within the former Depot increases the proportion of deer exhibiting the trait. Today, the Depot is returning to private ownership, with unprecedented public access. 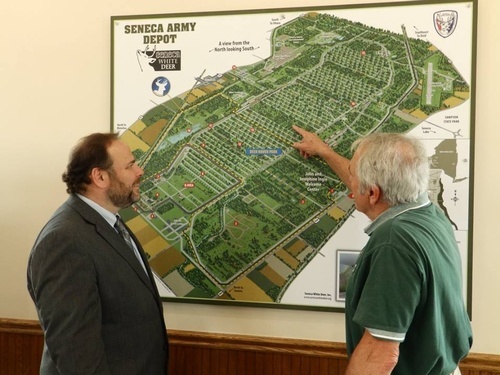 In 2016, the Seneca County Industrial Development Agency (which had owned it since the Army left in 2000) agreed to transfer the remaining 7,000 acres to private hands. 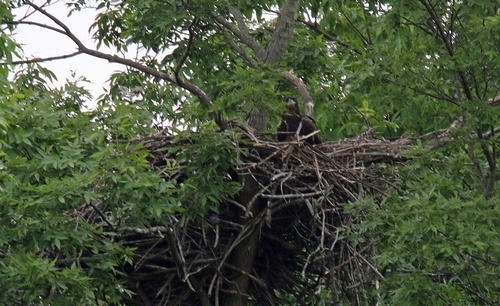 The only lands controlled by the US Army are those areas still under remediation. 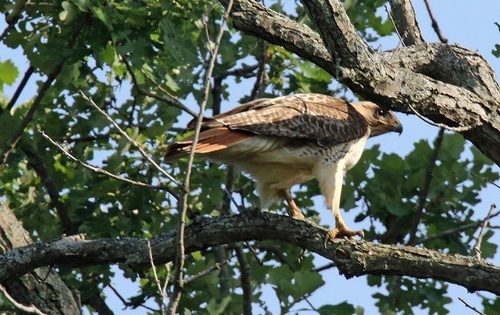 Once those remaining acres meet both state and federal health and environmental standards, they will be transferred to the private ownership. 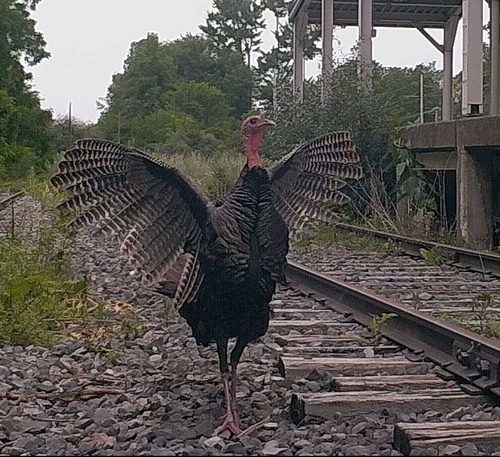 Establishment of Deer Haven Park by Earl Martin means that the military artifacts and wildlife of the former Depot will now be accessible to the public. Many structures from the weapons storage era are still standing. 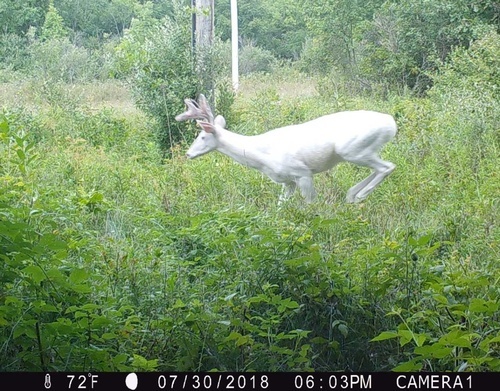 Learn More About Seneca White Deer!